The food in the farm was made of local ingredients and seasonal fruits and vegetables. Travelers can experience Taiwanese rural life by experiencing our DIY activities such as fruit picking and cooking. 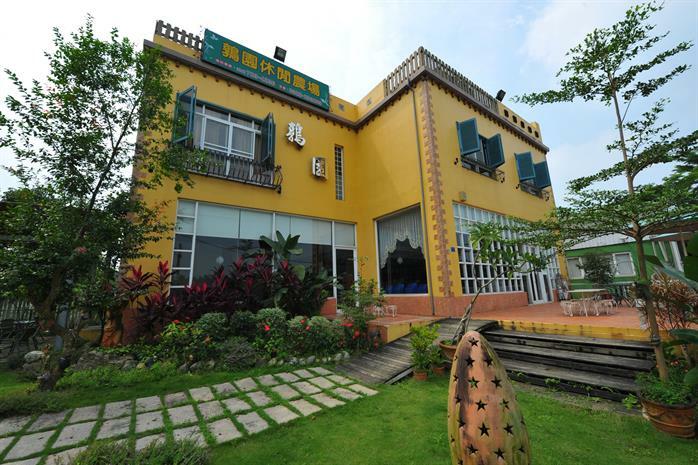 Travelers can eat well, sleep well, and have an enjoyable time here.